This is an effective method to reduce stress and change the pace of the day, motivating your employees and customers. This Zen break optimizes productivity, greatly improving concentration and performance. It renews the mind and body and produces a sense of tranquility and well-being. The sessions last only 10 or 15 minutes and cause immediate effects. Those who receive the massage should not take their clothes off. The chair can be adapted to any space and require no special preparation. 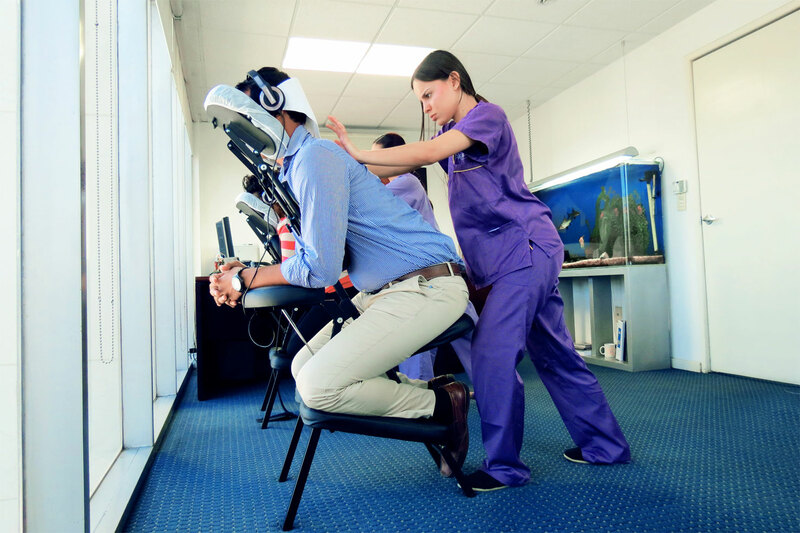 We offer massages to relieve fatigue of the legs, back or full body, for a minimum of 30 minutes. We offer Gift Certificates to reward employees on occasions when contests are created. 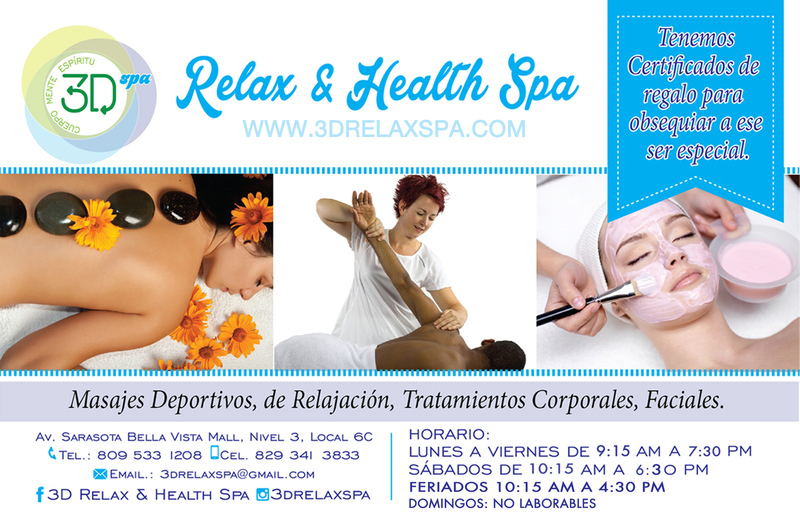 We offer discounts in our facilities with the presentation of your card. Increase employee motivation and loyalty. Improve the good mood of employees, creating a better working environment. Improve individual bargaining power by having happier and more relaxed employees.